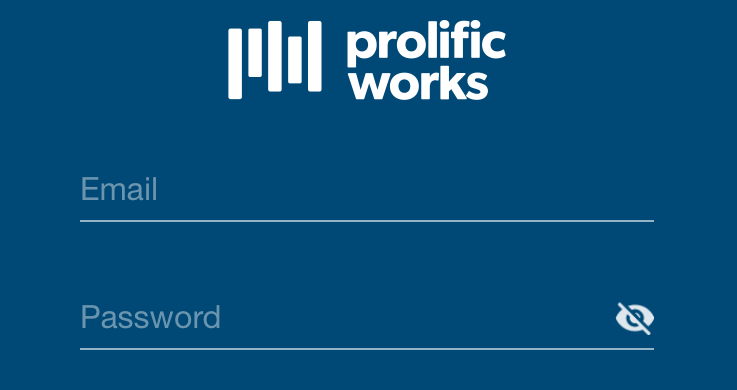 The Prolific Works App makes ebook delivery faster and simpler for anyone who uses our site. 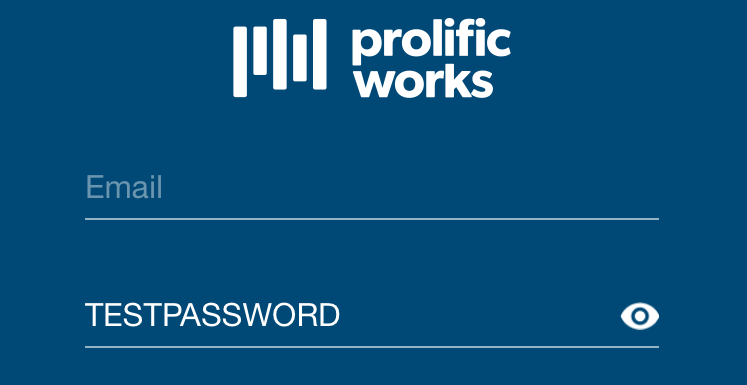 You can login to access all of the books you've ever claimed on the Prolific Works site, and then move them from the Prolific Works App to any ereader app or device. Follow the instructions below to use the app on your iOS phone or tablet device. Claim a book from Prolific Works. 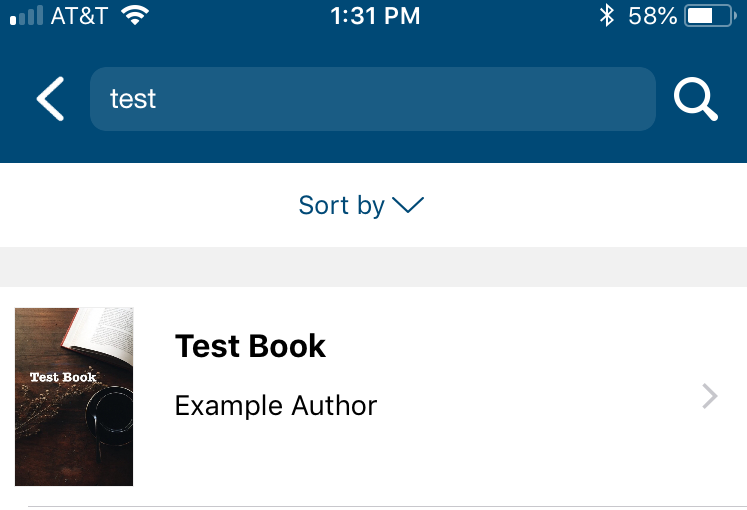 If you don’t already have a book you want to claim, you can find books by selecting "Sign Up" next to “Don't have an account?” on the app’s opening page. 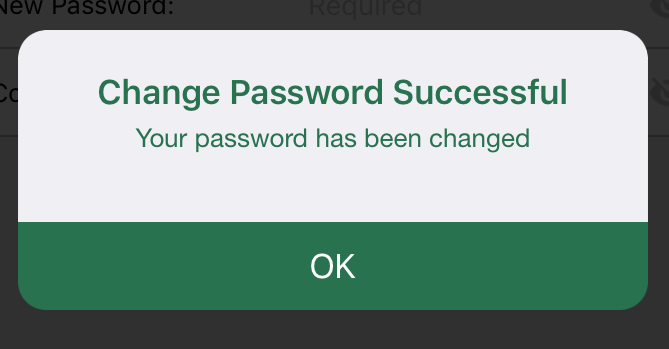 Once you claim a book, you will receive an email with a password. Input your email address where it says "Email" and input your password where it says “Password”. 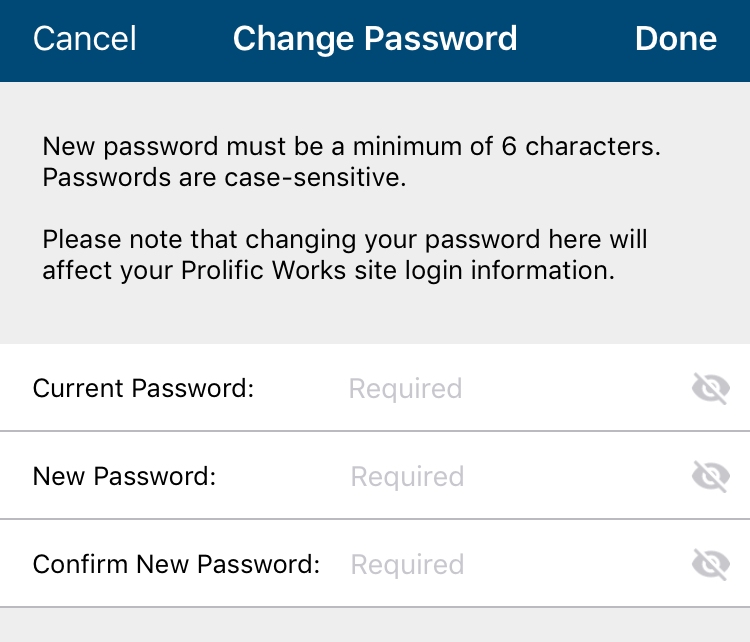 This is the password box without a password. This is the password box with a password. You will be brought to a page that displays all the books you’ve claimed. 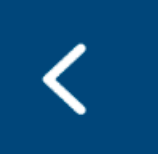 This is your Library, as indicated by the highlighted symbol at the bottom of your screen. 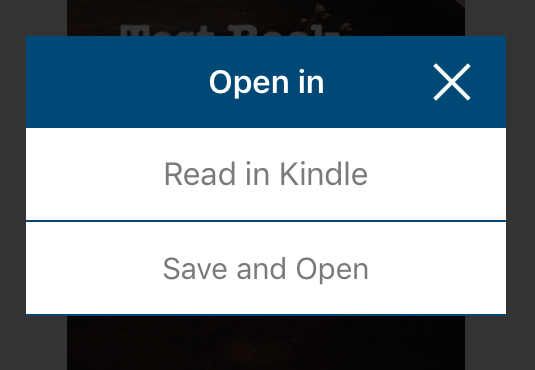 A menu with two options (“Read in Kindle” or “Save and Open”) will appear. If you are using the Kindle app, select "Read in Kindle". 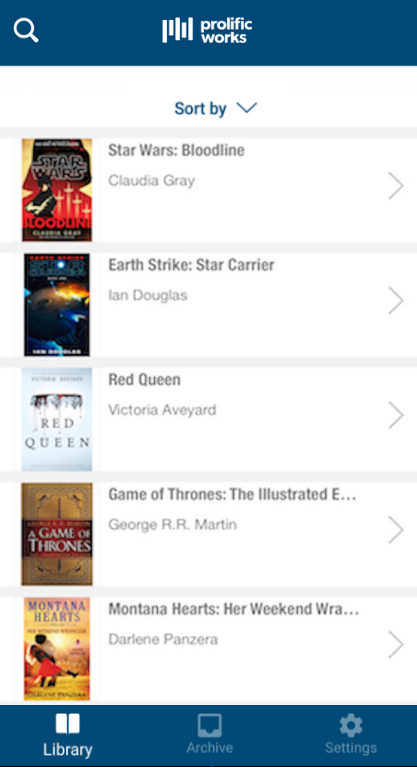 Selecting "Read in Kindle" will automatically open a new menu at the bottom of the screen. Select the "Copy to Kindle" button from the set of options. Selecting "Copy to Kindle" will automatically launch the Kindle app. You should be taken to the first page of your selected book. If you are not using the Kindle app, select “Save and Open”. 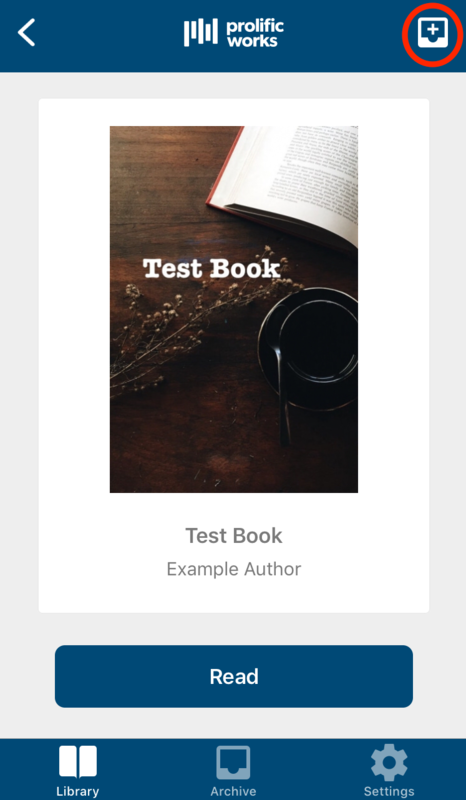 A menu will appear with options for reading apps you can read in. Select which app you want to use. Your book should open in the app. If you are having difficulty viewing your book in the selected reading app, click here. If you’ve already downloaded and opened the book in the app before, it will take you to the page you last read. Note: If you want to read in an app such as Kindle, iBooks, Kobo, or NOOK Reading, that app must be already downloaded to your device. Select the magnifying glass in the top left corner. 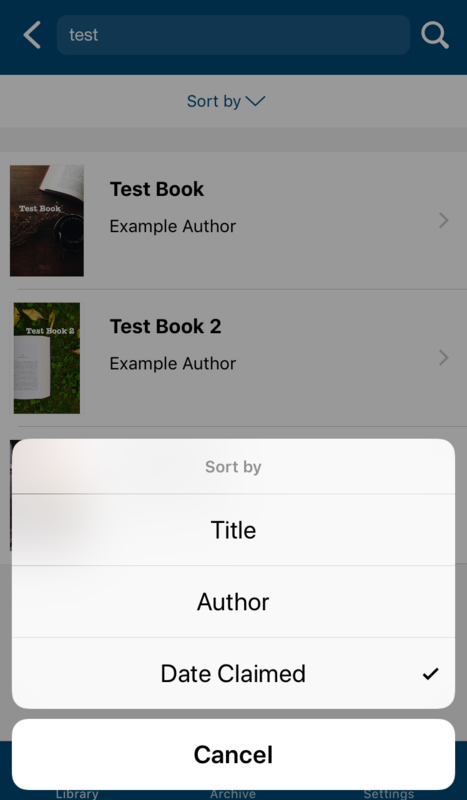 Input the book’s title or author, or a keyword in the search bar that appears. 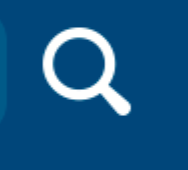 This is the search bar without search text. If you are searching for an archived book, you'll be able to find it by searching in the Archived section. You’ll be brought to the page that has the book’s cover, title, and author. Notice the highlighted archive button at the top right corner with the '+' (add) symbol. To archive your book, press the archive button. 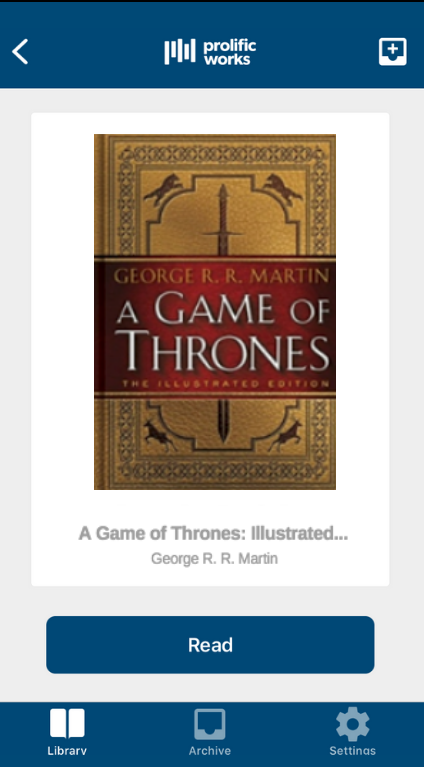 The icon will become unhighlighted and show an 'x' when you have archived a book. 6. Once you are done, select the "Done" button on the right-side of the teal bar at the top of your screen. 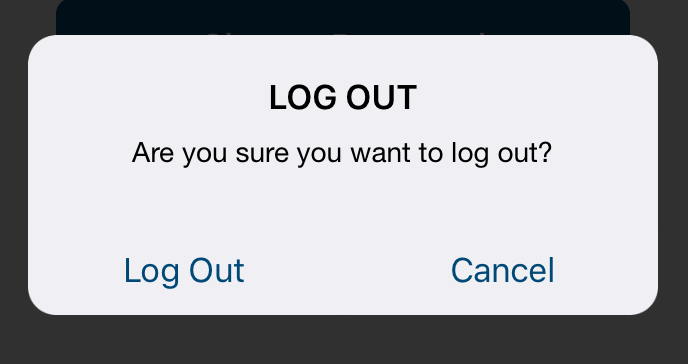 A menu will appear asking “Are you sure you want to log out?” Select “Log out”.